The members of the Fort Bragg Groundfish Association (FBGA) represent today’s modern American fishermen – a forward-thinking group, dedicated to creating long-term sustainability in the fishery and a vibrant home-port community. 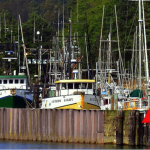 The FBGA currently has four member fishermen, all captains of fishing boats docked in Fort Bragg’s Noyo Harbor: Brian Jourdain, Charlie Price, Tommy Estes, and Vince Doyle. With decades of experience on the ocean and in the fishing industry, they are guided by the core values of FBGA – collaboration, stewardship, advocacy, and innovation. 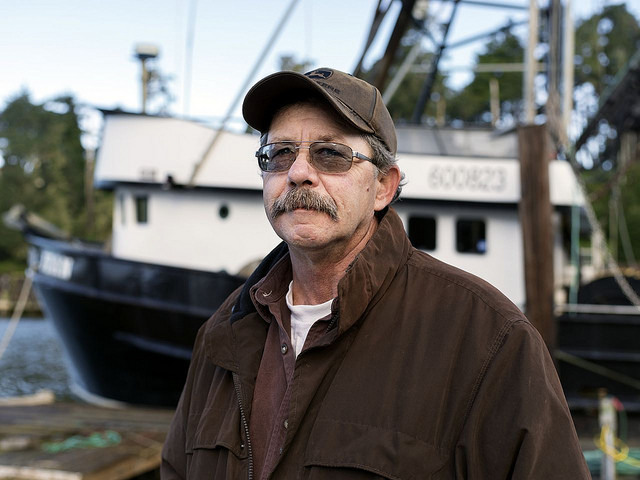 The life of a commercial fisherman extends far beyond the traditional workday. These fishermen are working out at sea for days – or even weeks – at a time. Operations at sea are conducted around the clock using fishing plans that prescribe best practices aimed at improving stocks and avoiding important fish habitat. Both in port and on the ocean, each captain is tending the boat and managing the crew, as well as charting the course, handling the catch, and ultimately selling their haul. And it doesn’t stop there. These fishermen are also highly engaged in fishery management, and they participate in a number of collaborative projects on the West Coast to improve conditions for fishermen. 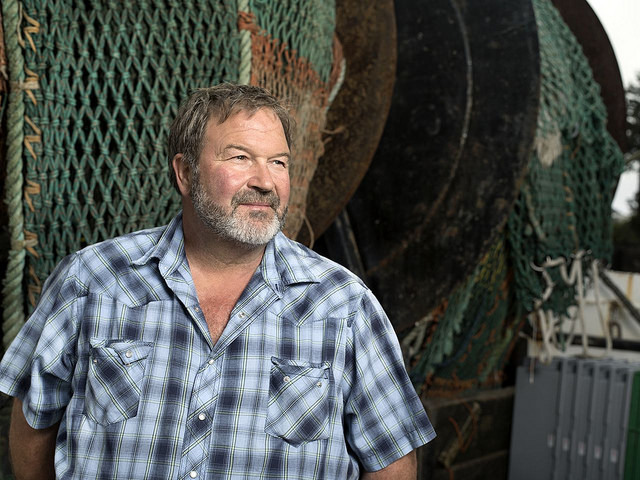 For Brian Jourdain, captain of the F/V Blue Pacific, fishing has long been the family business. He began fishing in 1990 and bought his current boat in 2000 from his father-in-law. Today, Brian manages his multi-fishery business with his wife Brenda. He regularly fishes alongside his son Joey, who is now a fourth-generation fisherman. Brian runs one of a handful of fixed-gear vessels in the Trawl IFQ fishery that is voluntarily operating under an experimental fishing permit to test the use of cameras as an alternative form of monitoring. His operation will help inform industry and management in the development of regulations for Electronic Monitoring in the West Coast Trawl IFQ fishery. He has already helped to inform new regulations approved by the Pacific Fisheries Management Council that will be implemented in 2017. A native of Fort Bragg, Charlie Price has been fishing since 1979. 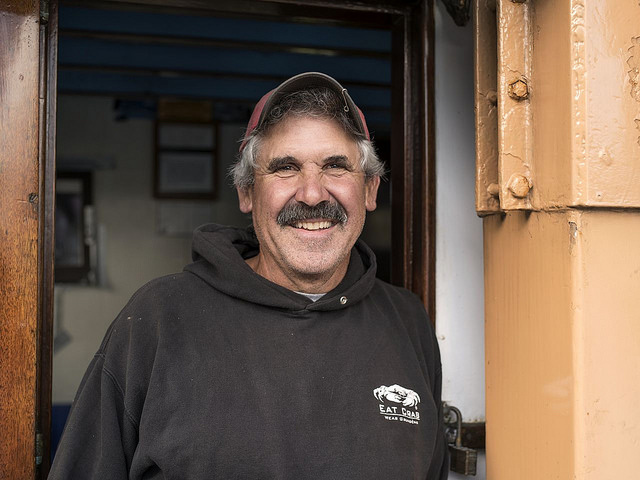 As captain of the F/V Donna J, Charlie prides himself on setting the highest standard of care for the seafood he harvests. Over the years, he has worked in the Alaska crab, albacore, groundfish trawl, and longline fisheries. Charlie is currently the only fisherman in the United States testing electronic monitoring using optimized retention in a bottom trawl fishery. All eyes are on Charlie as he paves the way for his fellow fishermen. Tommy Estes, captain of the F/V Tara Dawn, has been fishing since he was a young boy. He is a third-generation fisherman out of Fort Bragg, and made his first big fishing trip when he was 7 years old. Since then, he has gained experience fishing for groundfish, crab, pink shrimp, and albacore. Always looking towards the future, Tommy is currently building a new boat, the Noyo Dawn, which will be used for groundfish, shrimp, and Dungeness crab. 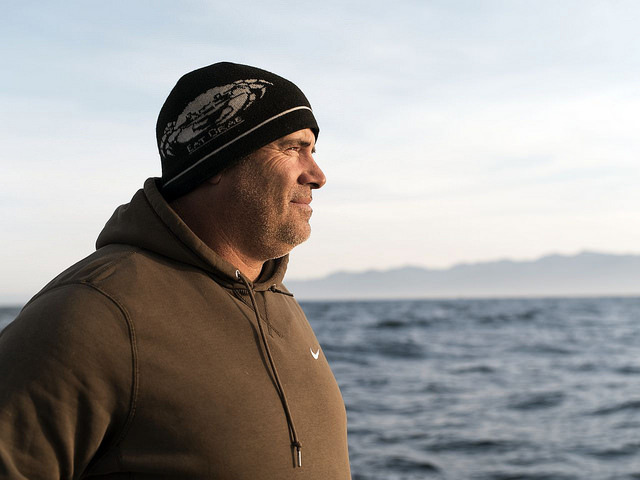 “We’re out on the ocean all the time, so I see how important it is to thoughtfully manage this fishery and monitor the ocean habitat,” says Tommy, who is actively involved in improving ocean habitats, fisheries, and the fishing business. Last month, Tommy harvested thousands of pounds of Dover sole specifically for the San Francisco/Marin Food Bank, working on a project that aims to provide healthy alternative proteins to families and to increase consumption of highly abundant species like Dover sole. It is just one of many ways that Tommy is making a positive impact. Growing up in Bodega Bay, Vince Doyle has spent most of his years fishing on California’s Central Coast – in Monterey, Half Moon Bay, and Bodega Bay. 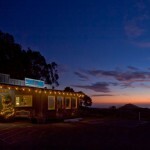 Now as captain of the F/V Verna Jean, he calls Noyo Harbor his home port. Out of Fort Bragg, Vince participates in the crab and groundfish trawl fisheries. He is very active in the groundfish fishery and is also an active member of the Crab Task Force. “I’ve been doing this work up and down the coast for many years,” Vince says, “and I’m glad to share that learning for the next generation of fishermen.” Knowing the historic use of local fishing grounds, Vince has become a trusted ally in better understanding and managing the fishery for economic and environmental sustainability. Fishery management is constantly adapting to the changing conditions and needs of the resource and of fishing communities on the West Coast. By identifying important and historic fishing grounds and seafloor that should be preserved, Vince has been instrumental in the process of evaluating the Rockfish Conservation Area and the Essential Fish Habitat. Want to read more? 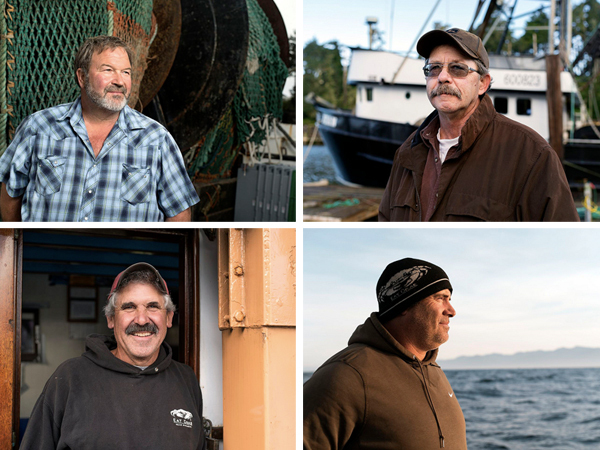 Learn more about our Fishermen and see photos of their work.